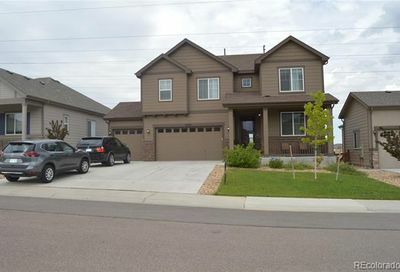 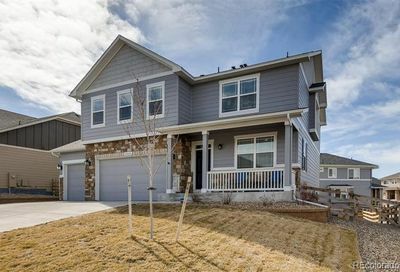 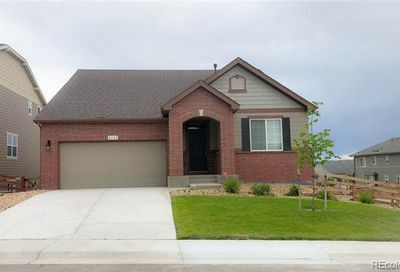 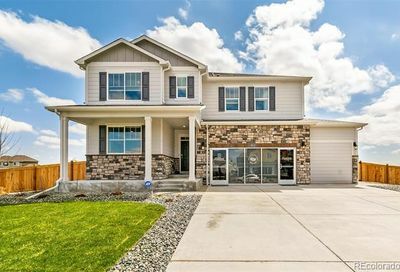 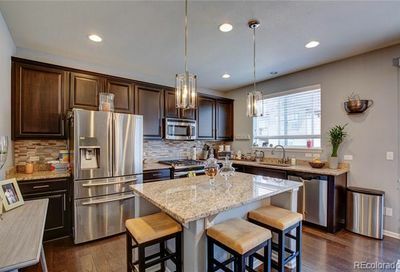 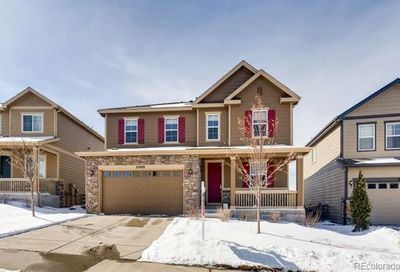 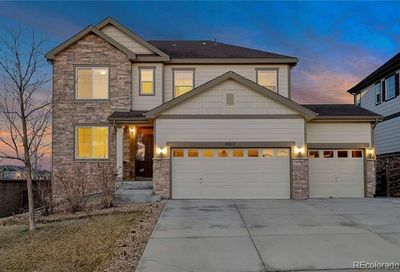 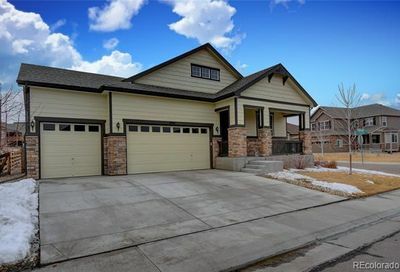 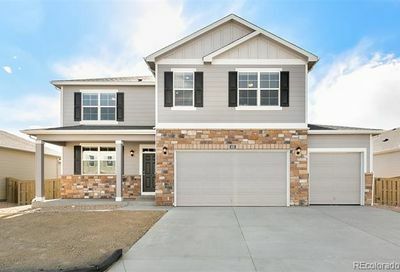 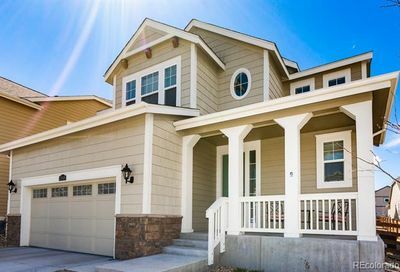 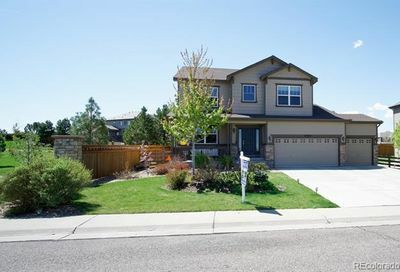 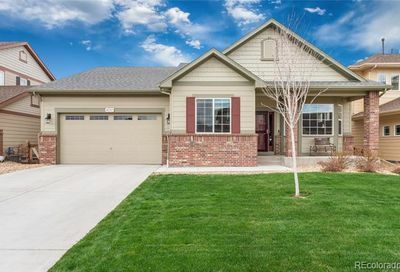 View all Copperleaf homes for sale and real estate, located in Aurora, Colorado. 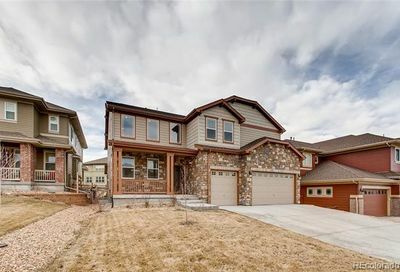 Copperleaf homes for sale and real estate listings are updated daily from the Multiple Listing Service (MLS). 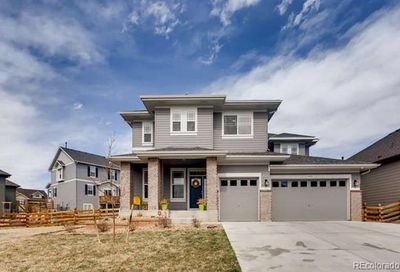 The Copperleaf community in Aurora includes The Villas at Copperleaf, which are low-maintenance, affordable paired homes – the same homes that are popular with buyers in Stapleton – at a lower price. 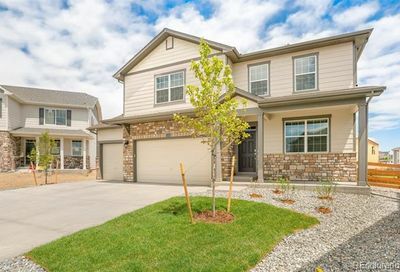 These homes have large, open living spaces, private side yards and two-car attached garages. 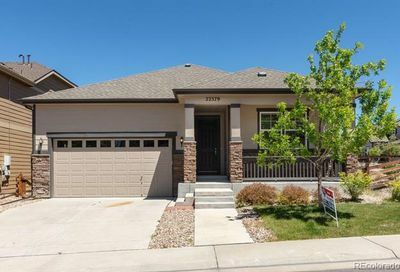 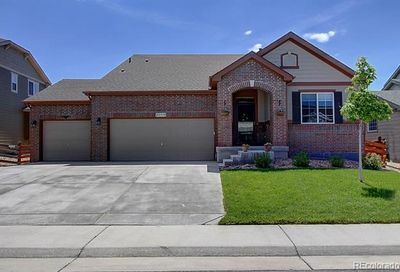 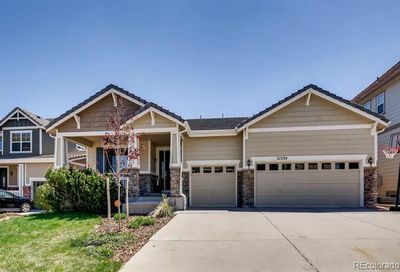 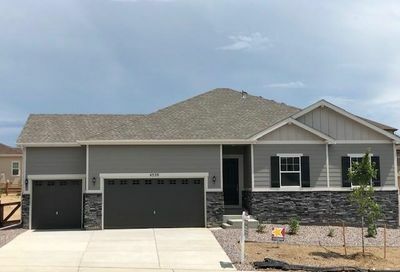 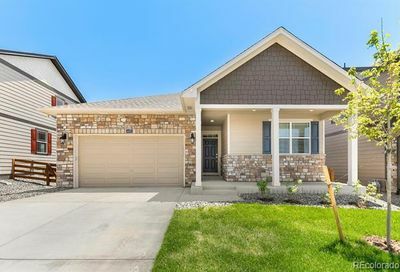 Not all homes for sale in Copperleaf are low-maintenance patio homes, but all homes here have access to the rec center with pool and tennis courts and are an easy commute to the Tech Center or Denver International Airport.